Take control of your operations and find smarter solutions by trialling kavern, our algorithmic web app built on Biarri’s workbench platform. 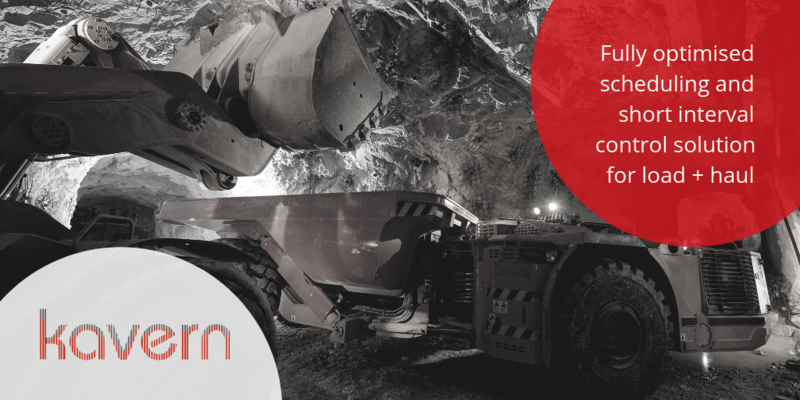 kavern enables easy data capture, reporting and a simple to digest spatial mine visualisation – coupled with powerful automated scheduling capability. 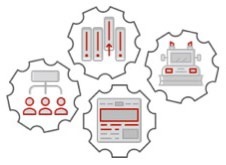 Want to increase production and safety on your site? 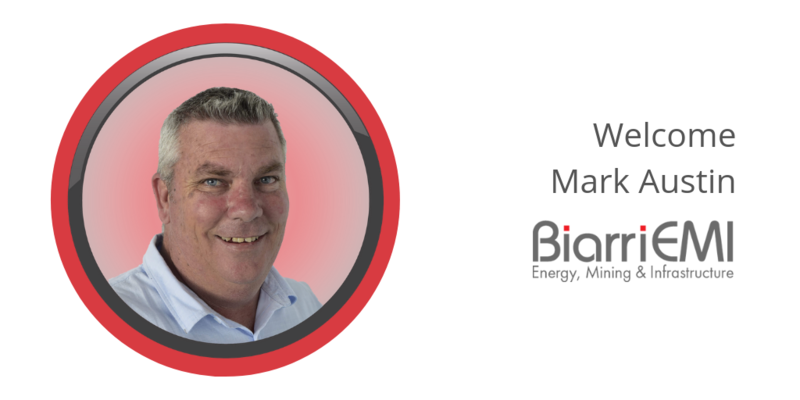 We would love to discuss your strategy for an optimised scheduling and short interval control solution. What excites you? What challenges do you see? How do you envision your plan changing down the road? 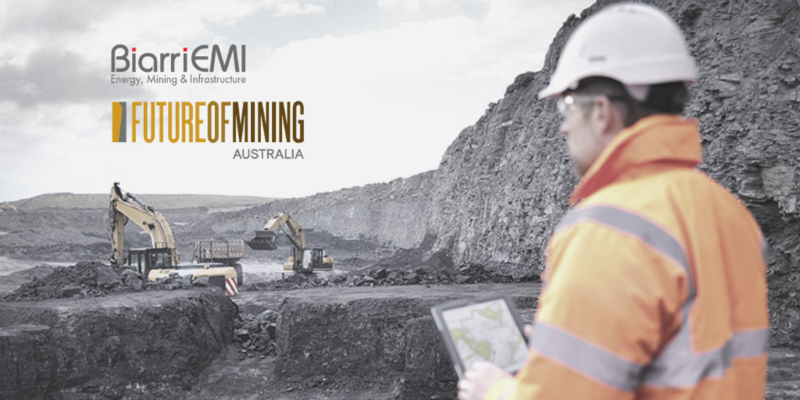 At minimum, you’ll leave with some interesting facts about how other Mine Managers are making an impact on production targets. Email us to book a 15 minute call.